Pure Luxury anti-aging cleaning butter. 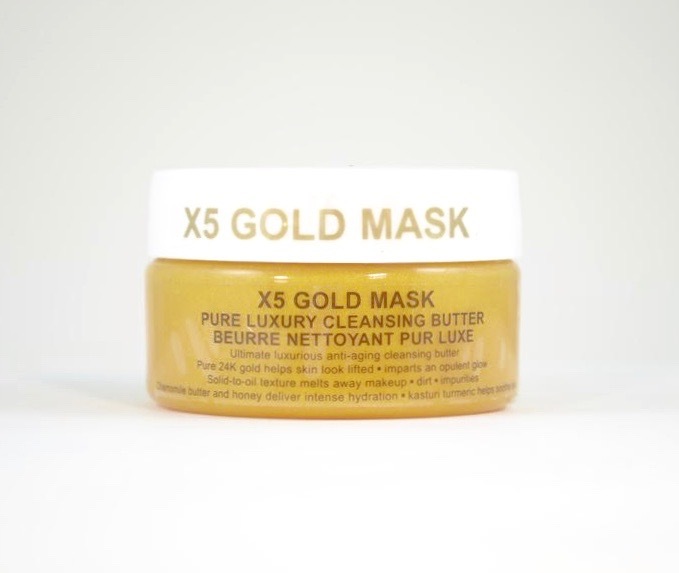 Pure 24k gold helps skin look lifted. Imparts an opulent glow.